Affleck received backlash for the alleged story, including a now deleted tweet from "Westworld" actress Evan Rachel Wood slamming the actor. 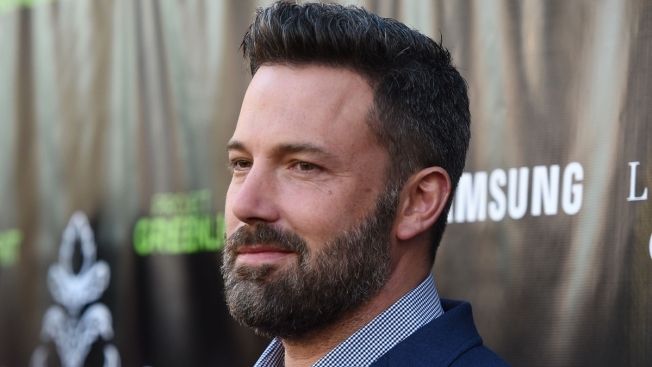 Director Kevin Smith is apologizing after he was slammed for sharing a story about Ben Affleck's "challenge" of kissing another man in the 1997 film "Chasing Amy" at an LGBT film festival last week. In the anecdote told at the Los Angeles' Outfits LGBT Film Festival, Smith shared that Affleck said kissing another man is "the greatest acting challenge an actor can ever face," and that the kiss made him a "serious actor." Affleck received backlash for the alleged story, including a tweet from "Westworld" actress and Emmy nominee Evan Rachel Wood slamming the actor. "Try getting raped in a scene. Also, grow up Ben," Wood wrote in a since-deleted tweet. The criticism of Affleck, given that some people thought the controversial remark was made recently, led Smith to apologize in a Facebook Live video.